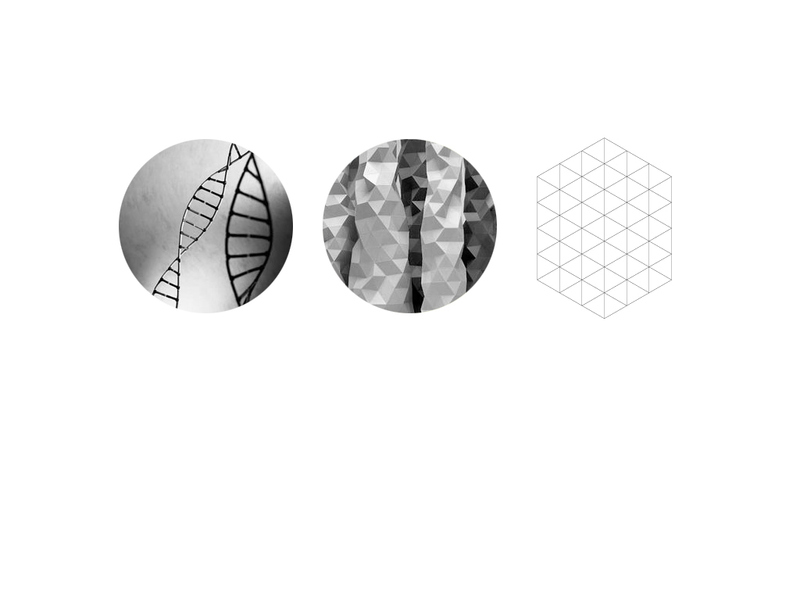 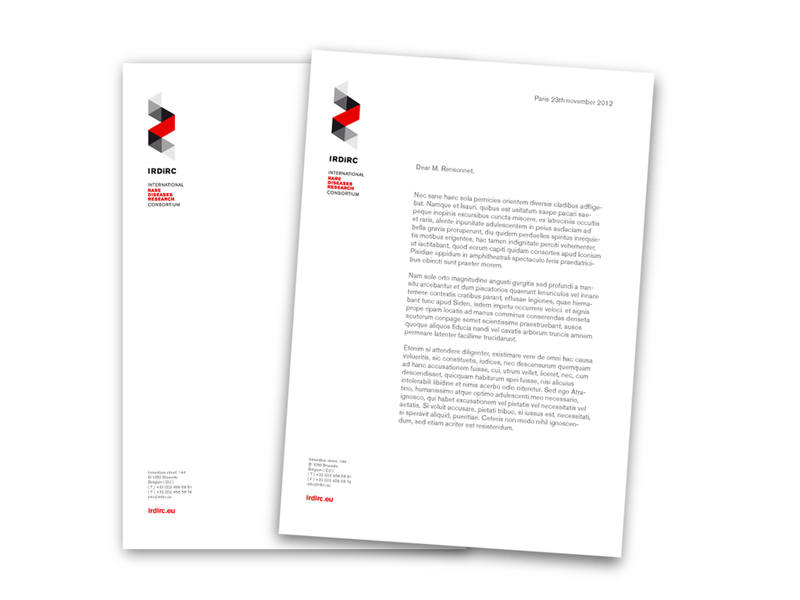 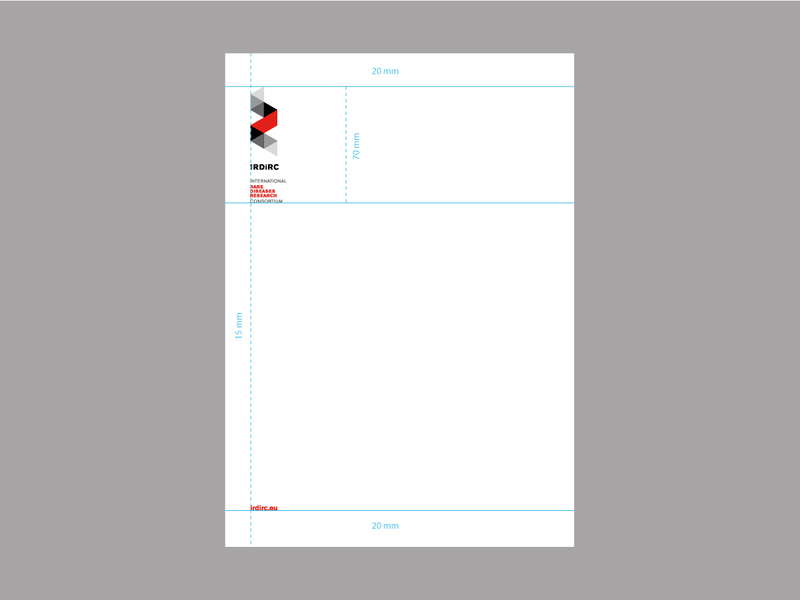 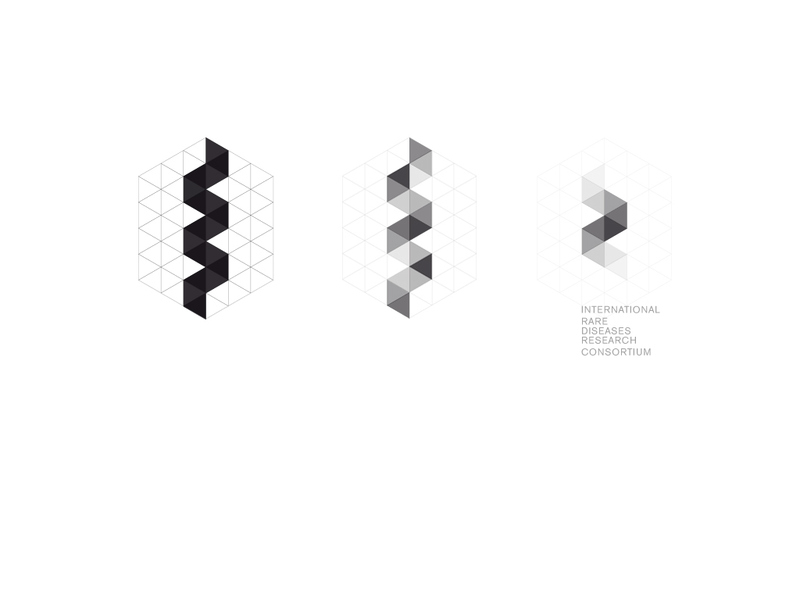 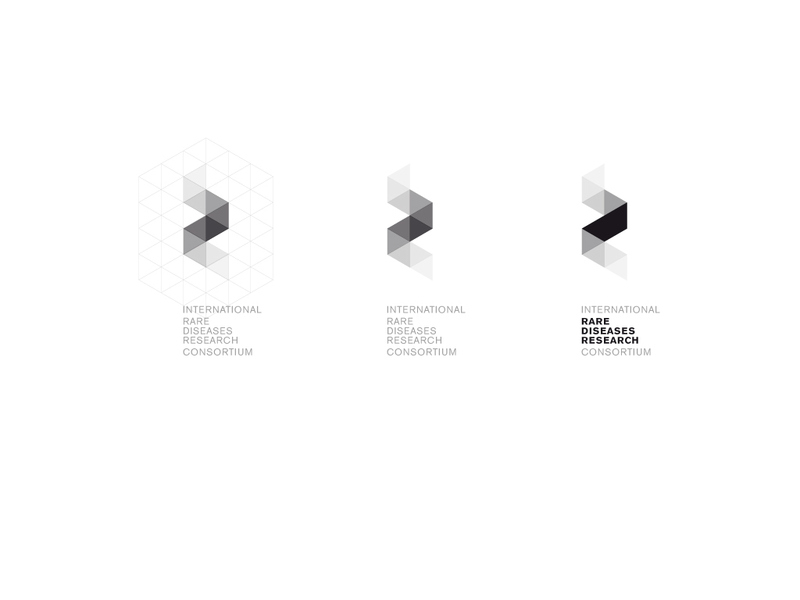 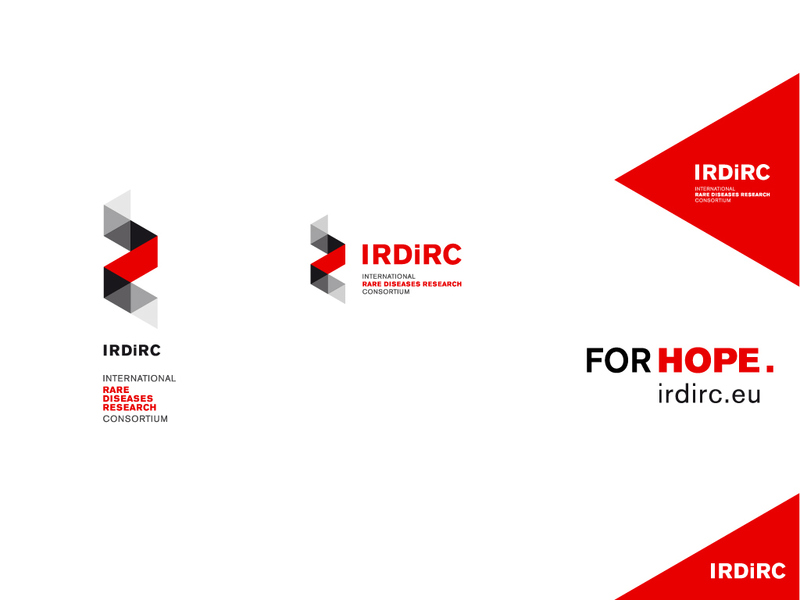 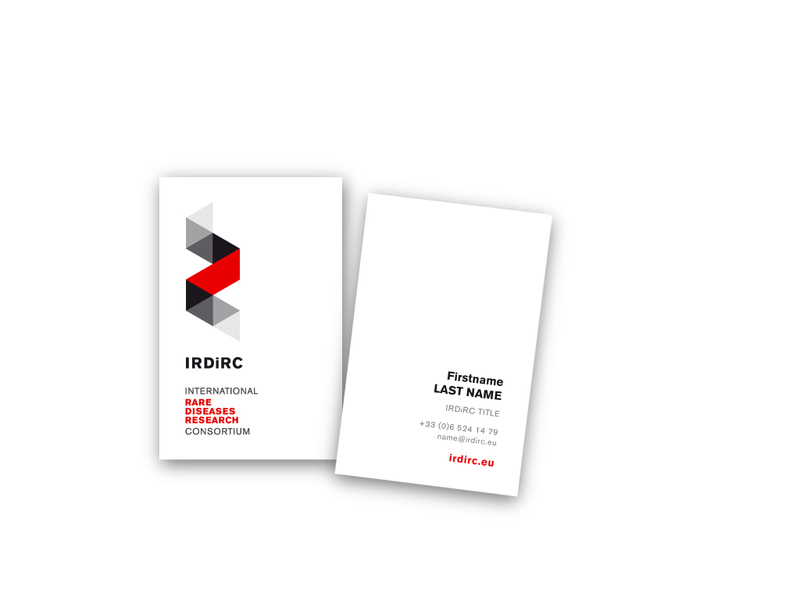 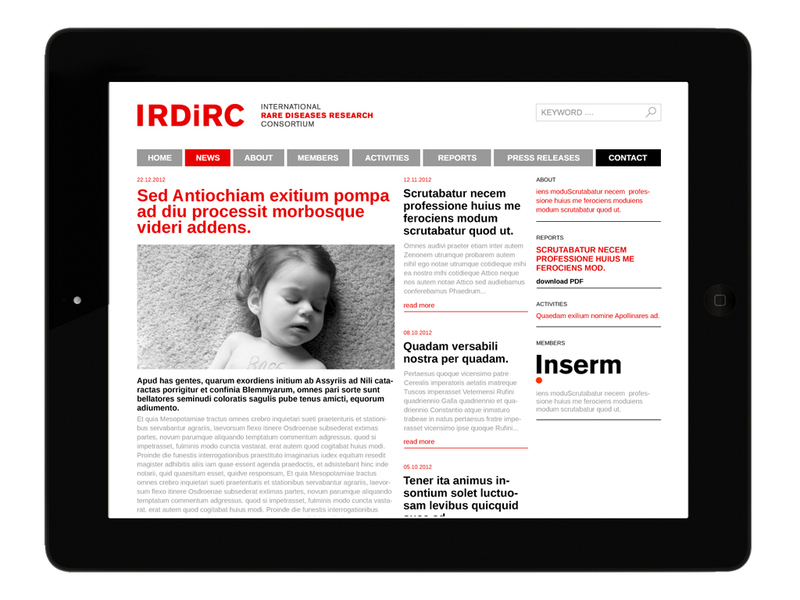 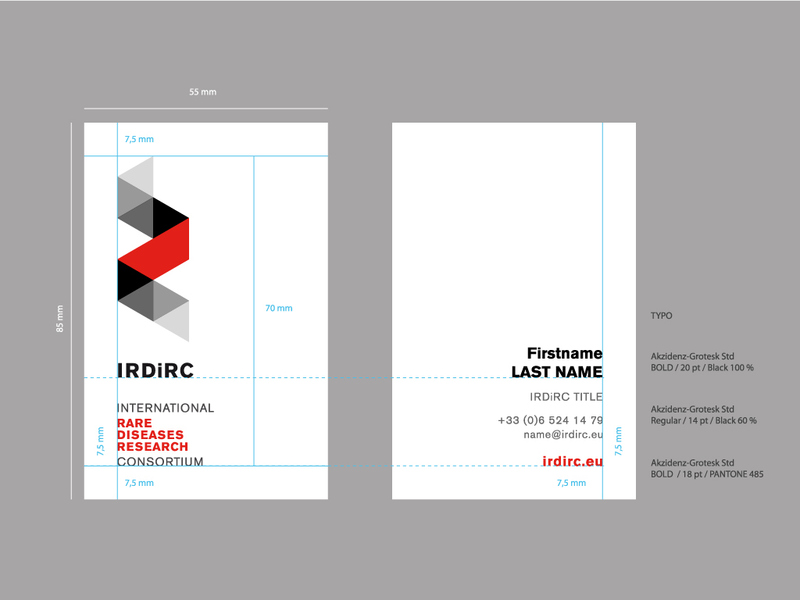 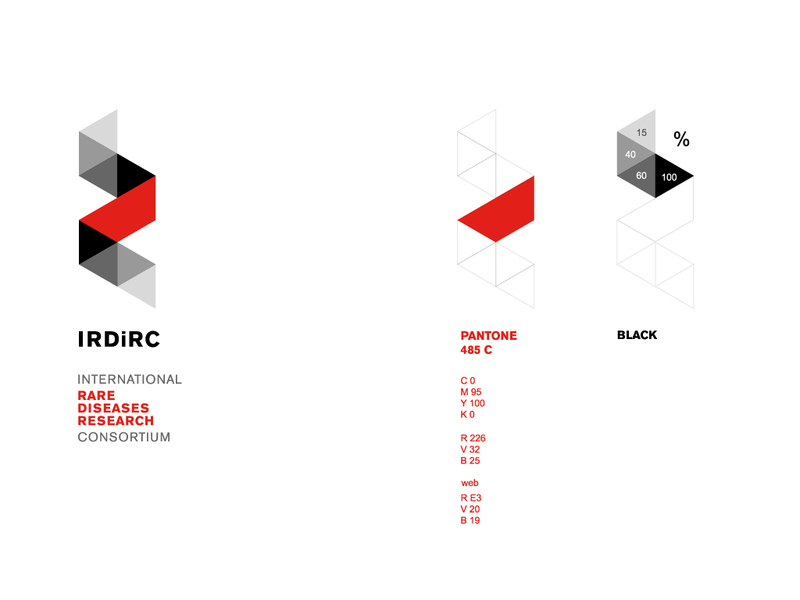 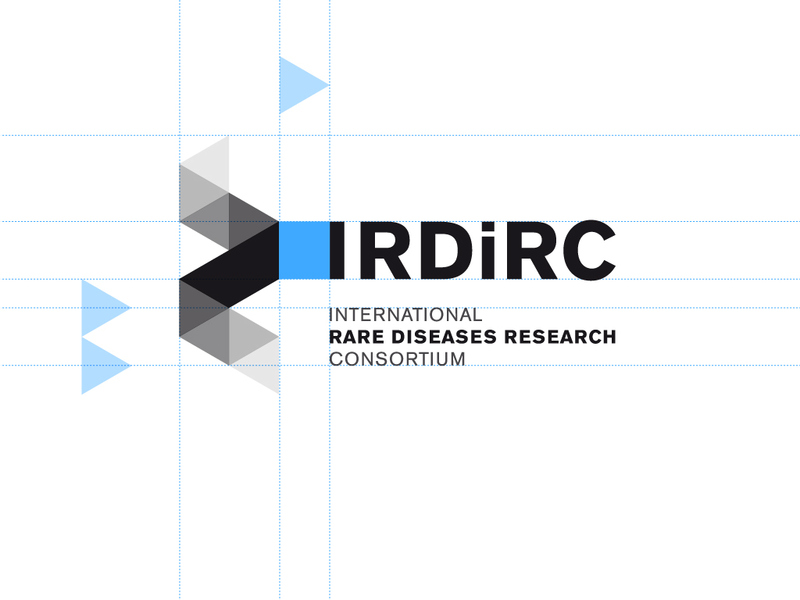 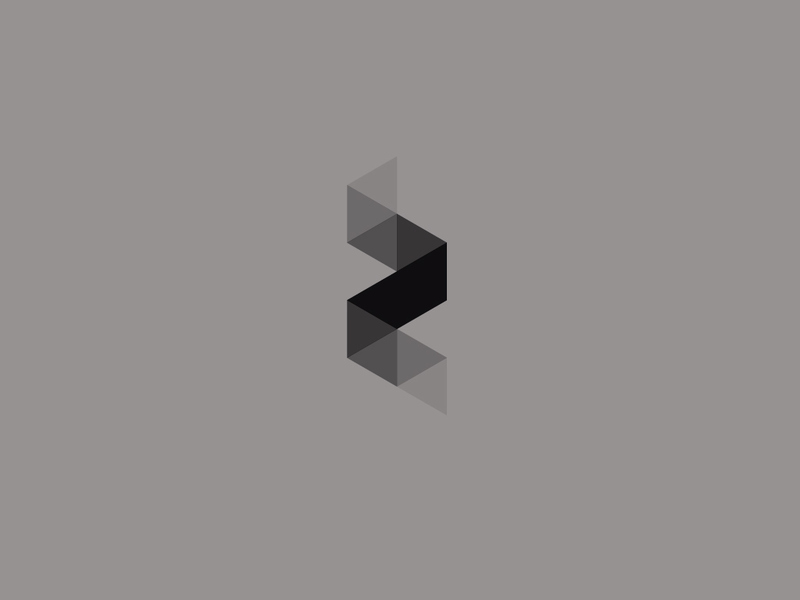 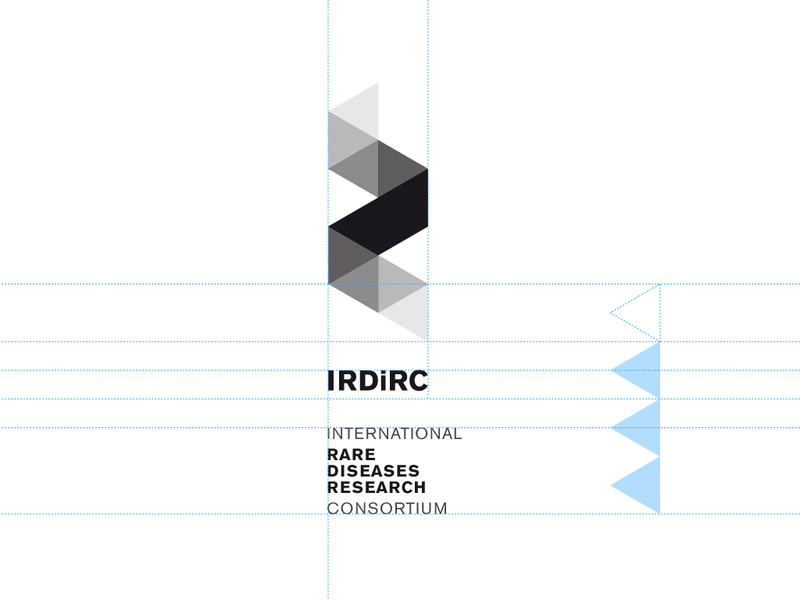 identity for IRDiRC (International Rare Diseases Research Consortium) -- http://ec.europa.eu/research/health/medical-research/rare-diseases/irdirc_en.html Maximising scarce resources and coordinating research efforts are key elements for success in the rare diseases field. 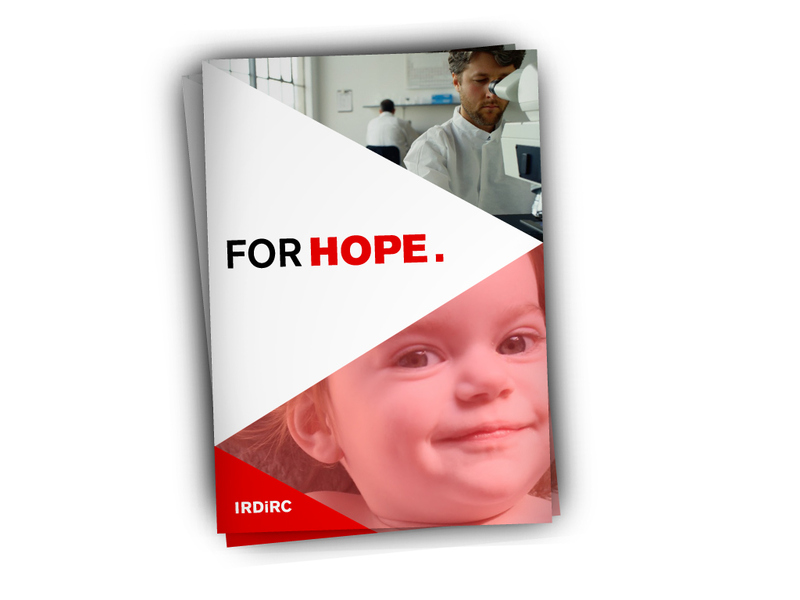 Worldwide sharing of information, data and samples to boost research is currently hampered by the absence of an exhaustive rare disease classification, standard terms of reference and common ontologies, as well as harmonised regulatory requirements. 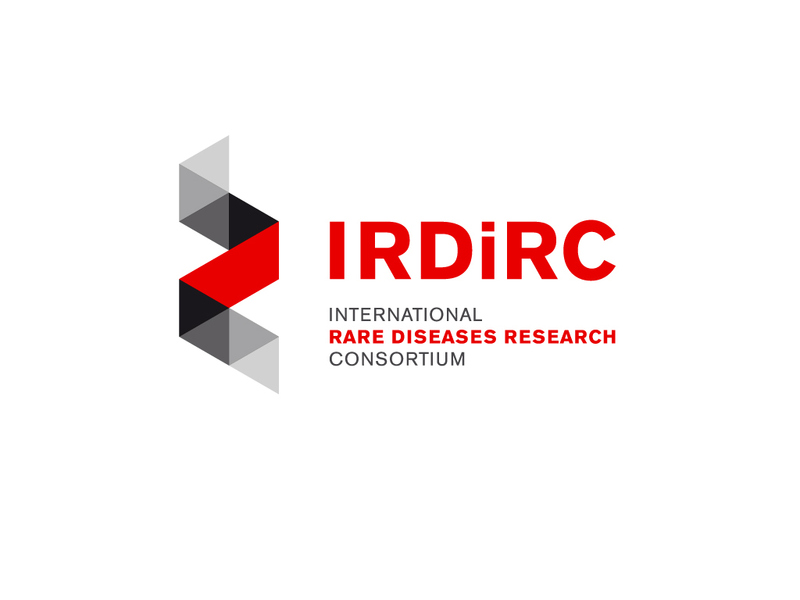 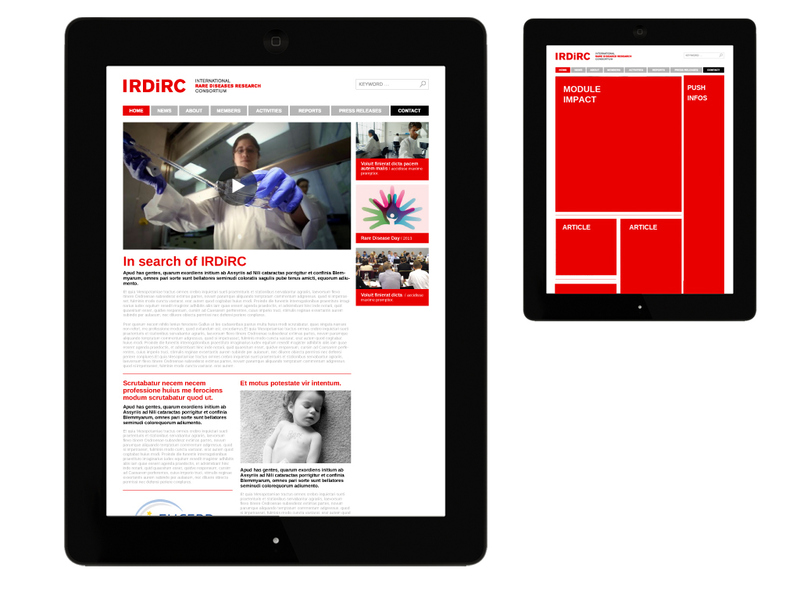 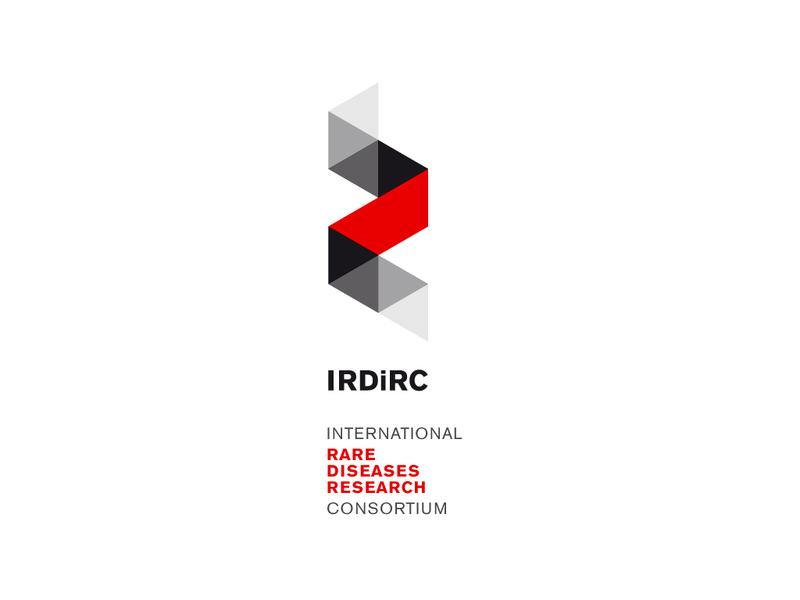 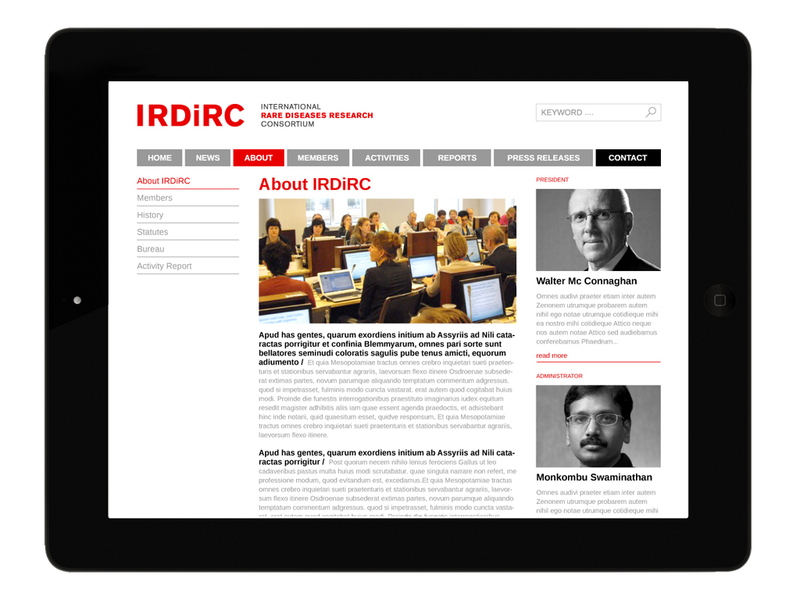 The International Rare Diseases Research Consortium (IRDiRC) was launched in April 2011 to foster international collaboration in rare diseases research. 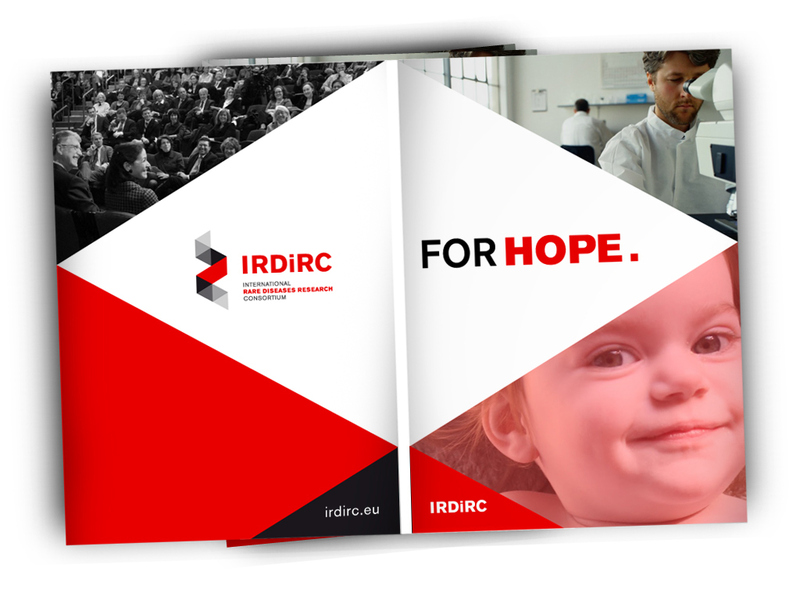 IRDiRC will team up researchers and organisations investing in rare diseases research in order to achieve two main objectives, namely to deliver 200 new therapies for rare diseases and means to diagnose most rare diseases by the year 2020.